Nothing’s more important than family. 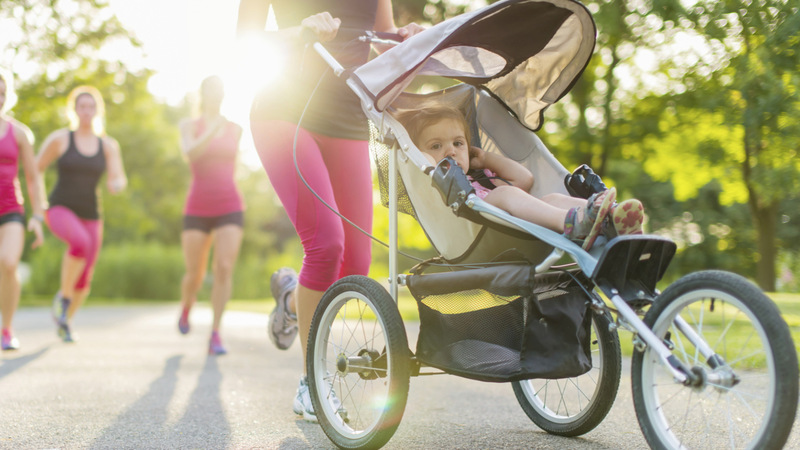 Much is made of capital growth and other financial factors, but many members of the Microburbs community are simply looking for a safe, happy home for themselves and their children. 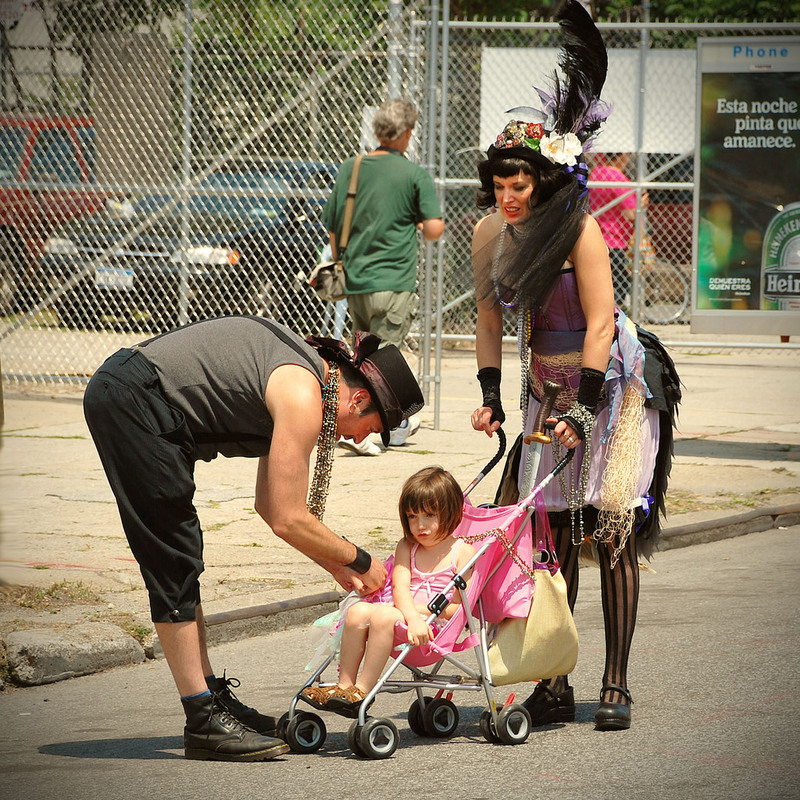 Convenience, hipness and lifestyle can take a back seat compared to a good environment for your kids to grow up in. The Microburbs family score is a major statistical undertaking, involving several areas which are weighted and combined to give a final number. NAPLAN rankings of nearby schools are considered, for private options as well as government school catchments. 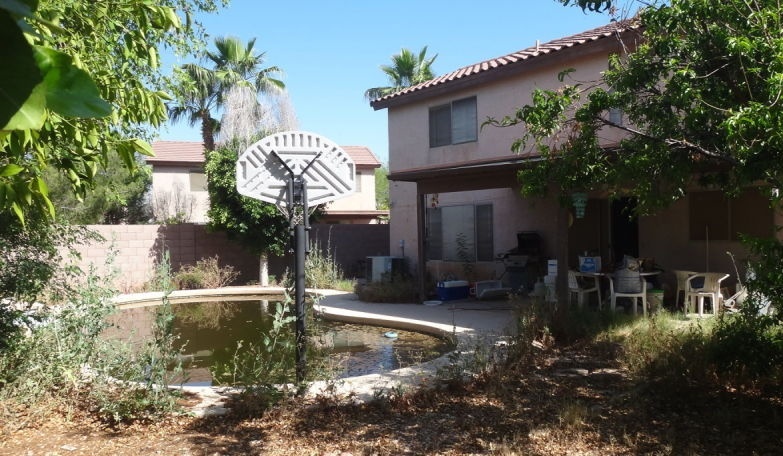 Family amenities are considered, like parks and swimming pools. 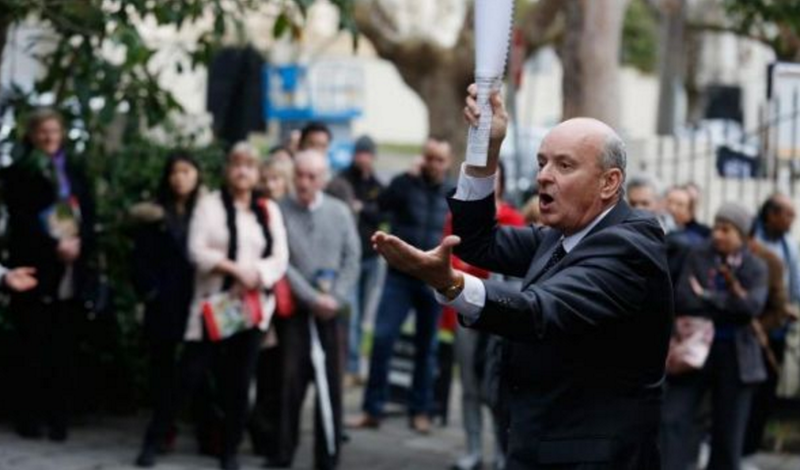 There are demographic considerations to check if there are young families in the area and if they’re mostly moving in or desperate to get out. Lastly, we undertake surveys to validate that our algorithms and data models reflect the way real families feel about types of areas. 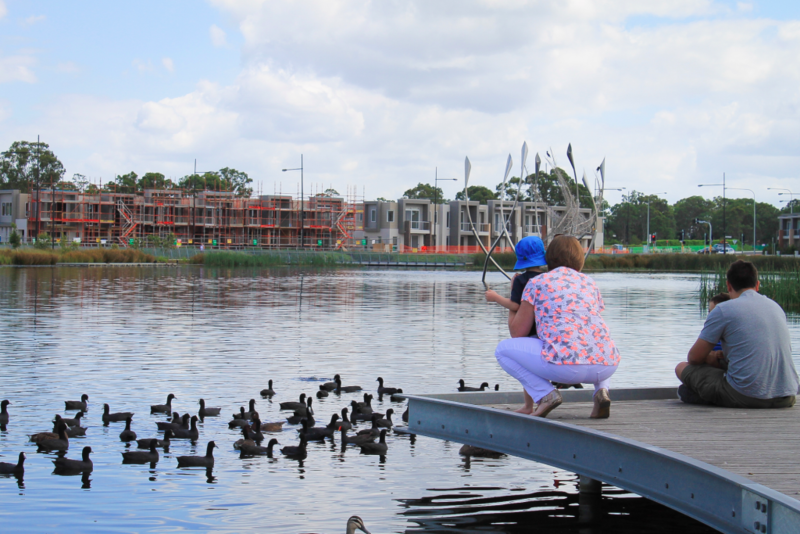 Now that you’re an expert on the science of family scores, let’s explore Australia’s biggest cities for the top ranked suburbs for families. 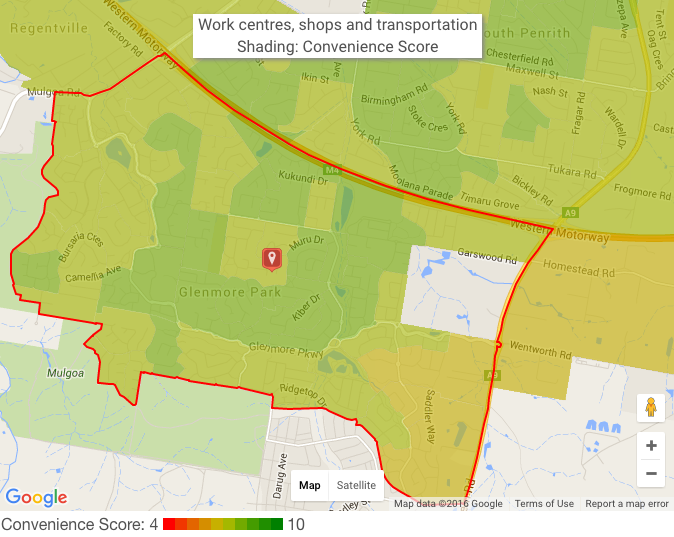 Sydney has around 200 suburbs with Family Score of 10, and a city average of 8.3. 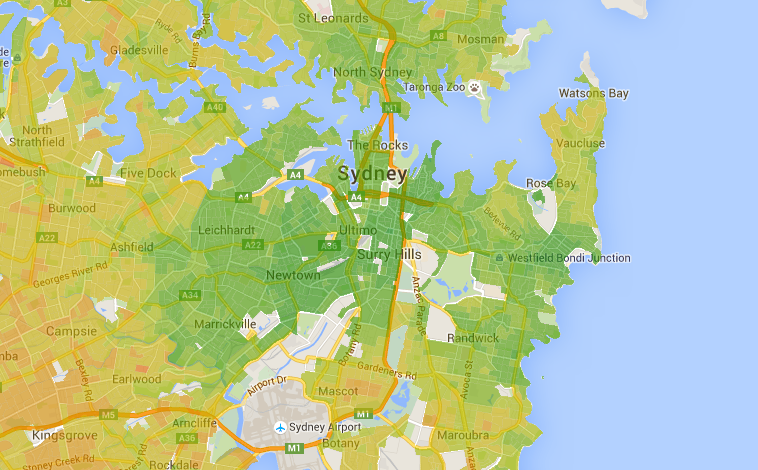 That may seem like a lot of family burbs, but remember Sydney is a sprawling metropolis with over 650 suburbs. The top of the top scorers are in the North Shore and Northern Beaches areas, and certainly come at a price. The average of the median house prices in our top 10 family areas for Sydney is around 2 million dollars – more than double the already steep citywide median price. 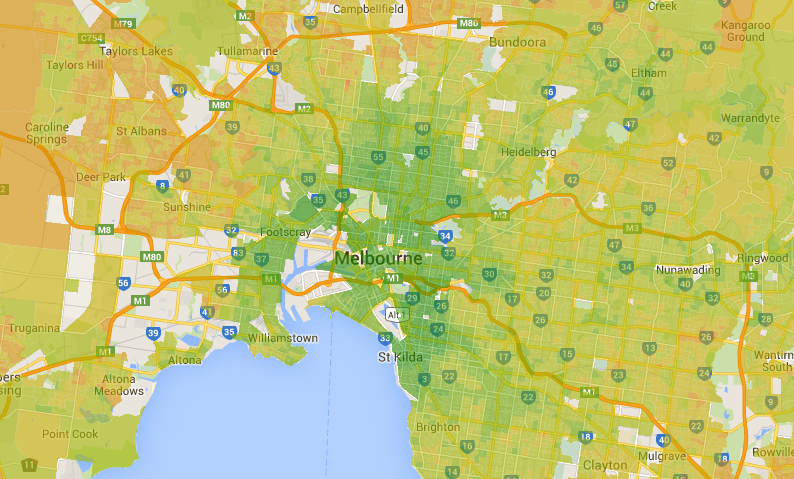 Melbourne has 94 suburbs with family score 10. 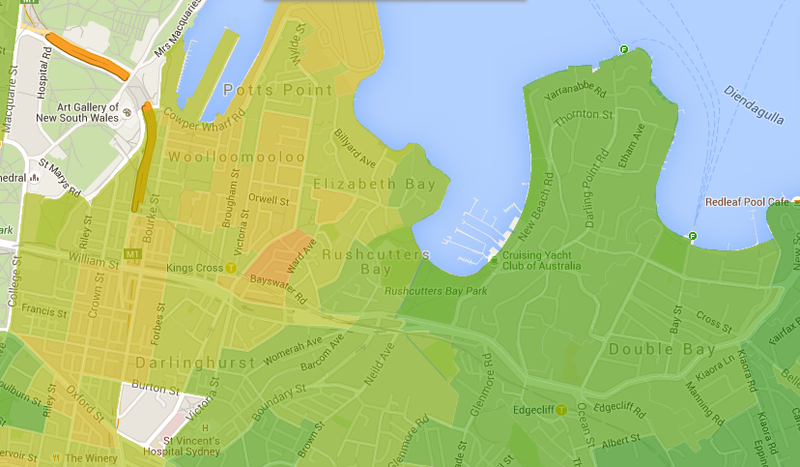 The citywide average for family score is 8.1, trailing Sydney only slightly. As with Sydney, however, the city’s top family burbs come at a premium, with the top 10 averaging a cool $1.5 million median price. Most of the top scorers are in the inner East or North East, with the exception of coastal Beaumaris. Brisbane lags the other state capitals somewhat in the family score stakes. There are 40 suburbs in Brisbane with a family score of 10, which is plenty to choose from, but nowhere near Melbourne’s 94 or Sydney’s 200. 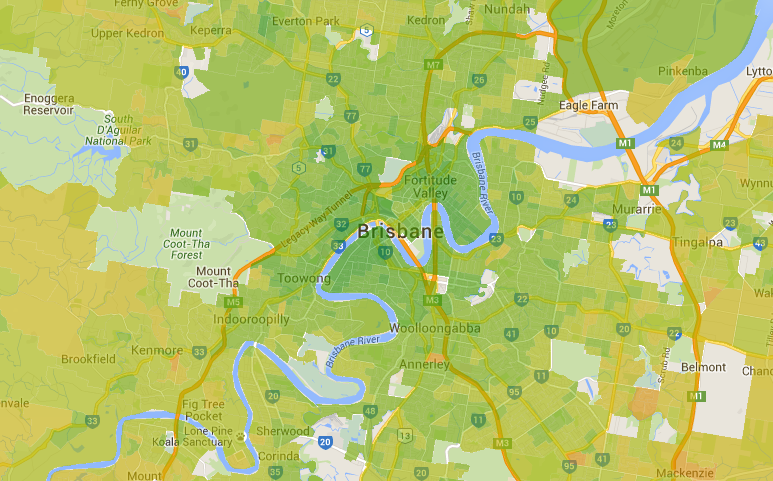 Brisbane’s average family score, at 7.8, also lags behind the other big cities. 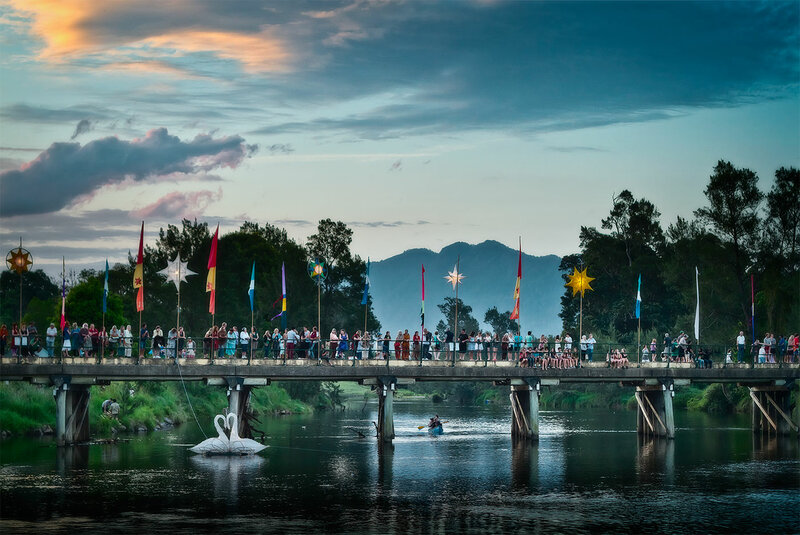 Still, the differences are slight, and Brisbane is still a great city for families with lots of exceptional family suburbs. Perth scores very well across the board for Microburbs family score. 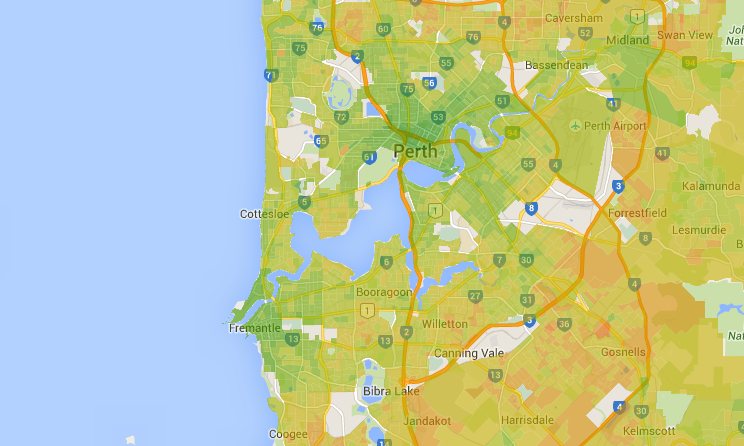 There are 65 suburbs in Perth with a top family score, or around a quarter. The citywide average is a family score of 8.2, which means you can’t go too far wrong in terms of locating your family in Perth. With rents having dropped 13% in Perth, there’s a lot to recommend it for the relocating family. Our top burbs for families mostly line the river, with Cottesloe, Swanbourne and Dalkeith on the North side and East Fremantle, Alfred Cove, Rossmoyne and Mt Pleasant on the South. 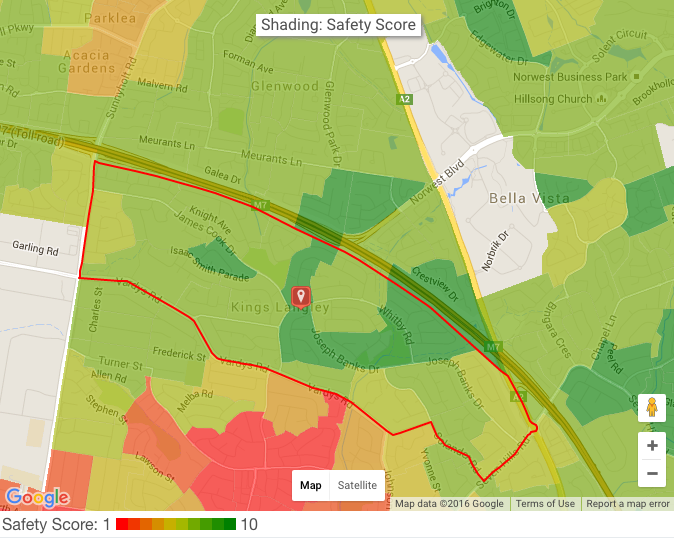 In total, there are 49 Adelaide suburbs with the top family score of 10, against a respectable city average of 8.0. With the exception of Heathpool and Marryatville in nearby City of Norwood, the top family burbs of Adelaide are found in the affluent Inner Eastern City of Burnside area. 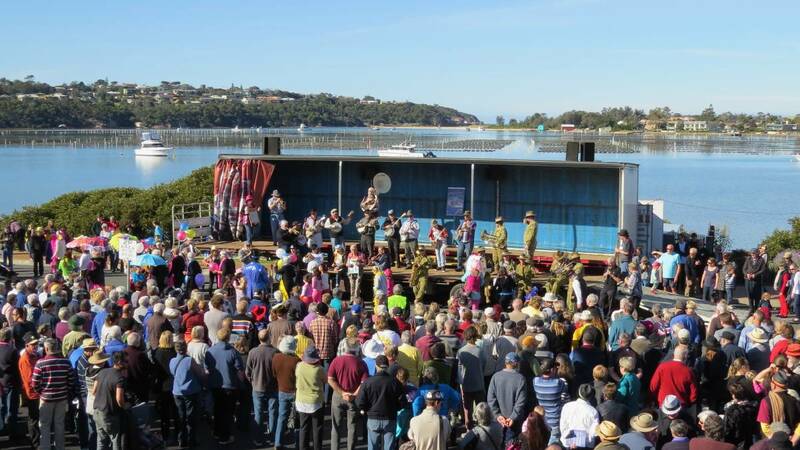 Some honourable mentions are the Sunshine Coast in Queensland, Central Coast in NSW and Bellarine Peninsula in Victoria. All are regional coastal areas near the state capital which, on average, score higher for families than the capital. If you’re looking for a family area and frustrated with the big smoke, these may be regions to explore. 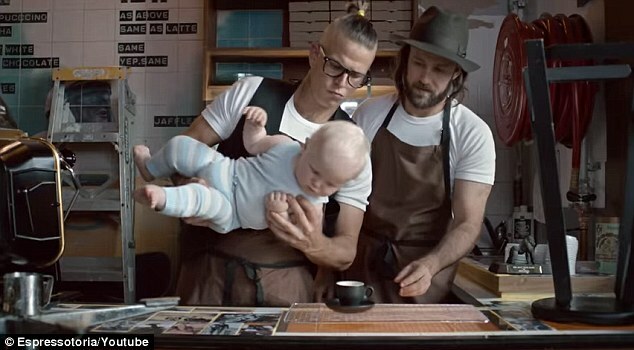 Love em, or loathe em, Australia’s hipsters are at the bleeding edge of progressive culture, seeking out the edgiest trends for the rest of us to enjoy. Identifying Australia’s hippest suburbs is not just important for those wishing to avoid exposure to ridiculous hairstyles and bizarre antics though. Hip areas are cultural beacons, driving demand and property price growth. The Microburbs hip score is a complex algorithm involving a range of data sources to scientifically determine what’s cool, and what’s not. 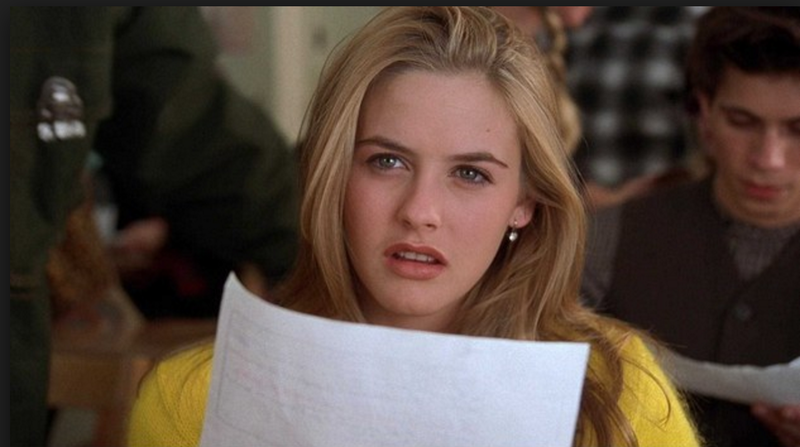 Demographically, hip areas have a lot of single people working in creative roles or studying at university. 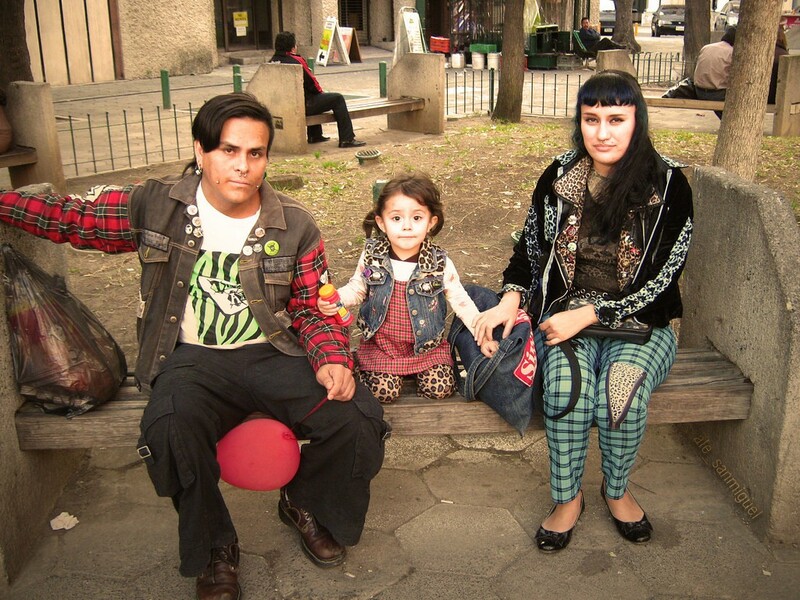 They tend to be ethnically diverse areas which are easy to commute on foot or bicycle. 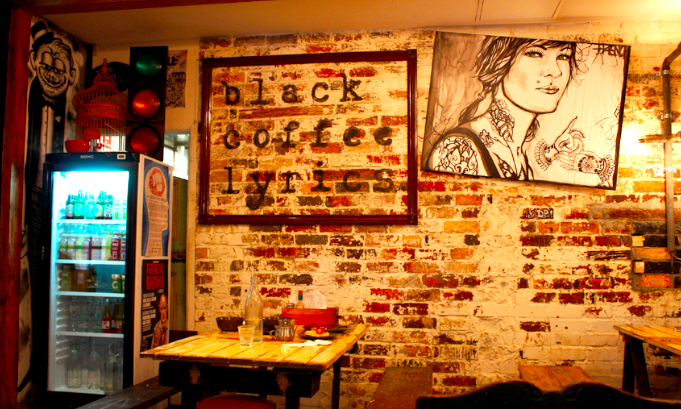 Hip areas are also rich in cultural destinations like top rating restaurants, cafes and pubs. 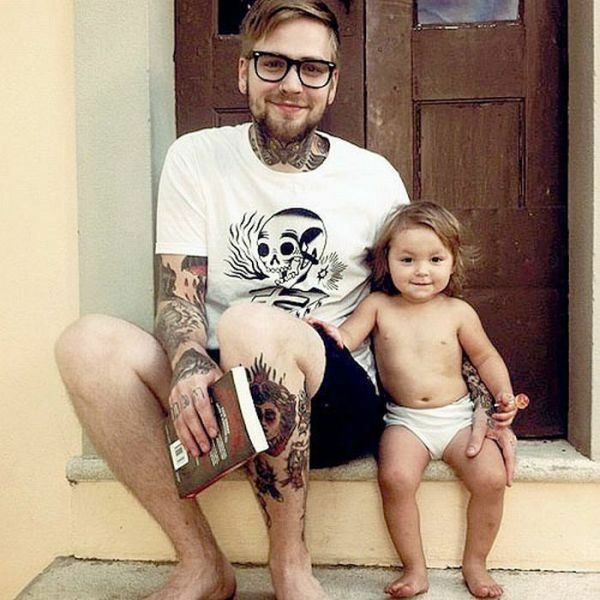 Art galleries, body modification studios and yoga centres also light the way to Hipsterville. 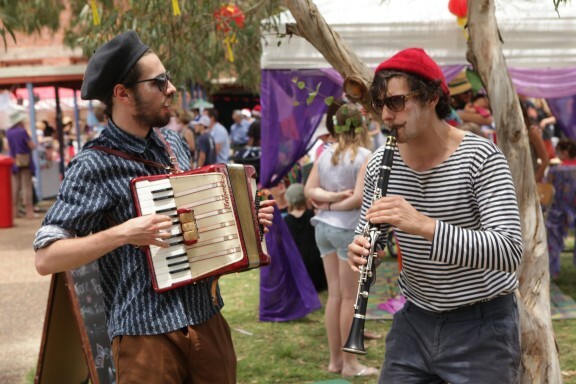 Sydney and Melbourne have long battled it out for the title of Australia’s hippest cities. In the Hip Score stakes however, Sydney has 20 suburbs with the hip score of 10, while Melbourne has 21, so currently Melbourne has the edge. Sydney’s hip burbs cover two patches – the Inner East: East of the rail corridor from Surry Hills to Rushcutters Bay and the Inner West, from Chippendale and Redfern out to Newtown. The Inner East’s nightspots of Kings Cross and Oxford Street have suffered hard under Sydney’s lockout laws though, and it remains to be seen if Darlinghurst and Potts Point can weather the decline. 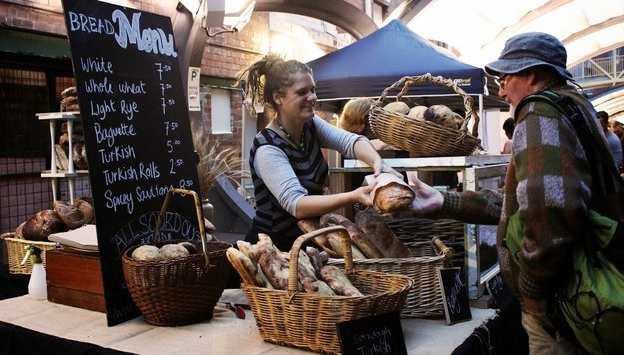 Melbourne’s hip hotspots ring the inner city, with student stalwarts like Fitzroy and Collingwood in the North and St Kilda and Balaclava in the South East. 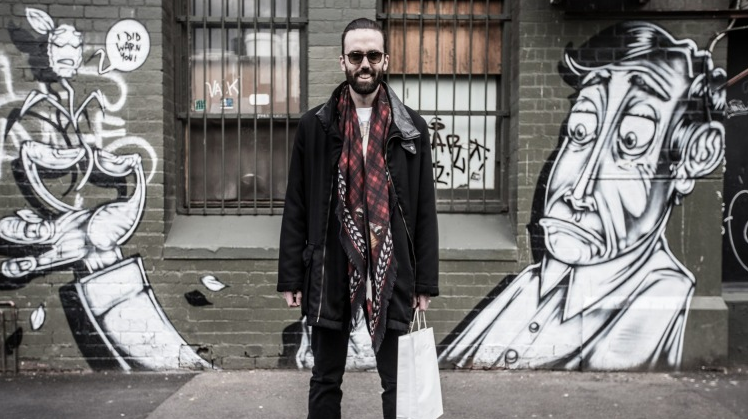 The trendy high streets of Chapel Street, Brunswick Street and Gertrude Street are all within Melbourne’s hip zone. Unlike Sydney and Melbourne, over in the West, the Perth CBD ranks highly on the hip list, along with neighbours West Perth, Northbridge and Highgate. Northbridge’s nightlife puts it ahead of Perth in the rankings to take first place in the state. Mount Lawley and North Perth rank next but currently narrowly miss out on scoring a 9. Close behind are Freemantle, with North Fremantle and South Fremantle. 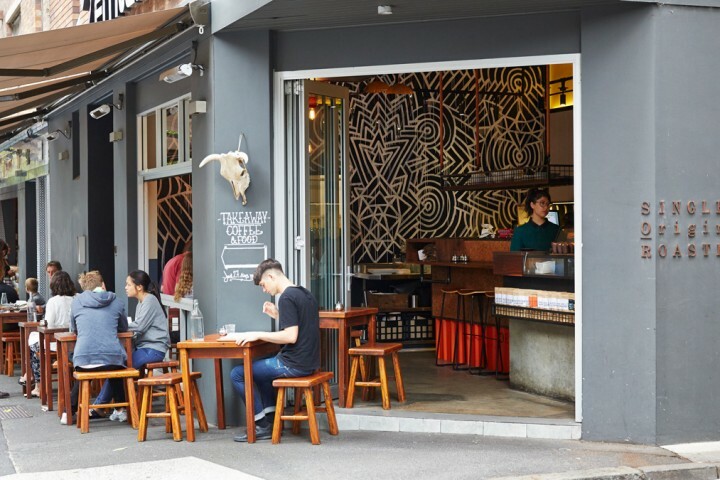 Brisbane’s certified hip suburbs are topped by night spot Fortitude Valley, along with Petrie Terrace, West End, New Farm and Milton taking 9 point hip scores. The NT, SA, Tasmania and ACT are yet to have a suburb score the hip list with a 9 point score, but we will continue watching closely, especially inner areas of Adelaide and Hobart. 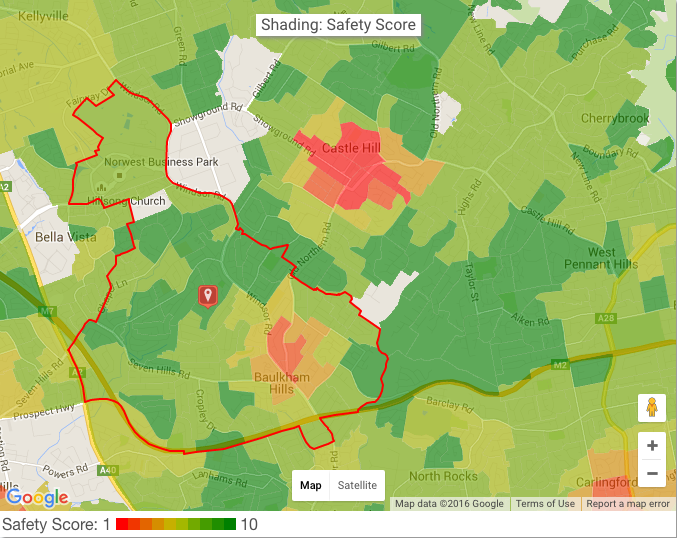 The Hip Score panel on all Microburbs reports breaks down the data behind the score. 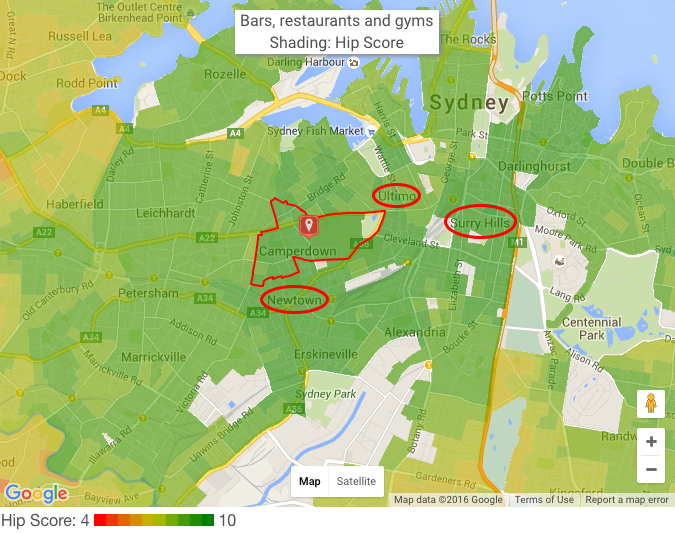 It also maps hip bars and restaurants in the area, with travel time, directions and ratings. 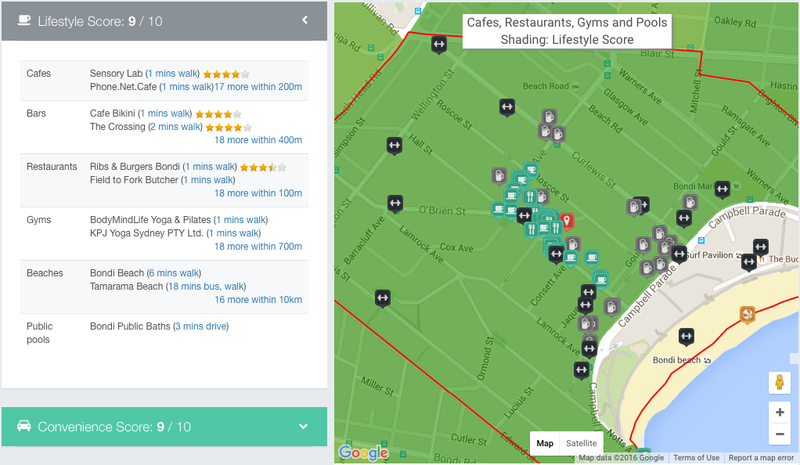 Microburbs Lifestyle Score ranks every location in Australia based on lifestyle venues, like cafes, restaurants, bars, beaches and gyms. 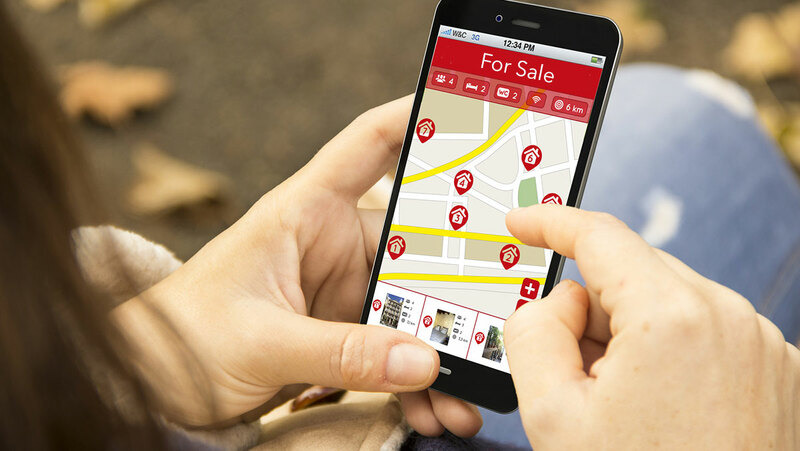 Everyone knows that location is vital in finding a property. That’s one aspect that no amount of renovations can change. What makes a good location though? How can you pick the spots that you, or your tenants will love to live? A fundamental factor is lifestyle. 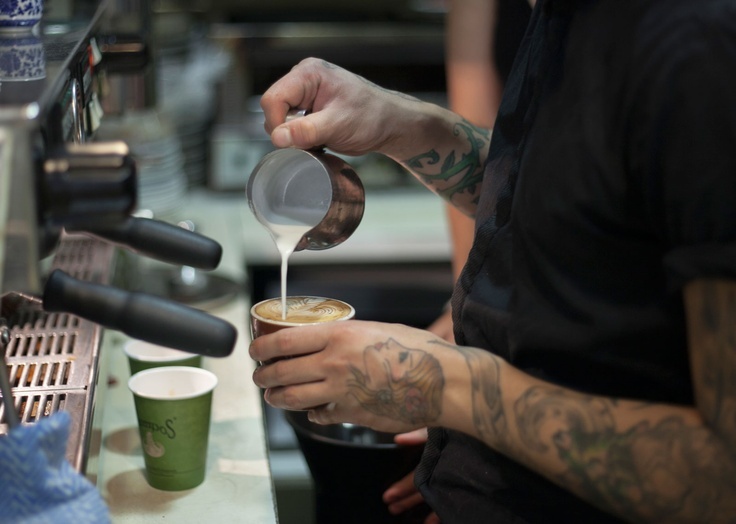 Australians have become coffee connoisseurs, craft beer drinkers and gourmet diners. 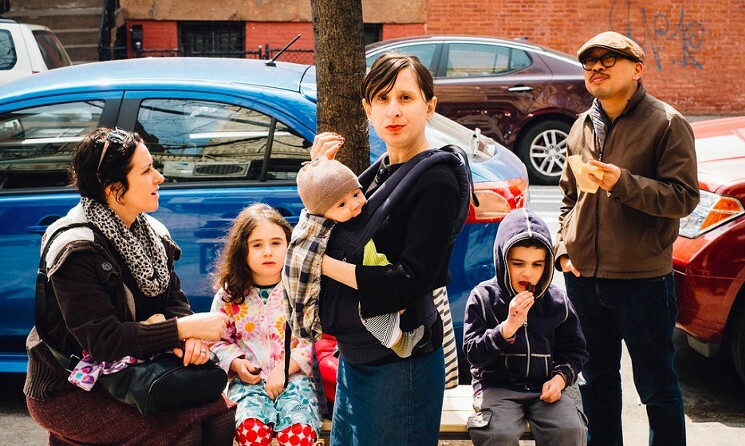 In increasingly dense cities, your local cafe or restaurant is where you meet friends and family. Life in a vibrant lifestyle location is so much better than in a social wasteland, and property demand (and price growth) will follow. Microburbs Lifestyle Score is the ranking that lets you easily sort and compare lifestyle quality in any place in Australia. The Microburbs Lifestyle Score ranks an area or property between 1 to 10, with 1 being totally lifeless and 10 being a vibrant social hub. Because lifestyle means different things in different areas, the Microburbs ranking takes into account all types of destinations. 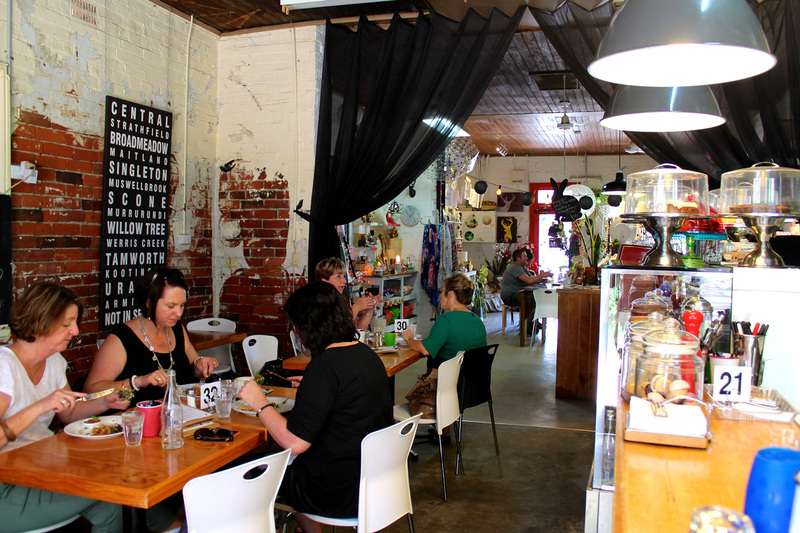 In Surry Hills and Fitzroy, lifestyle means cafes and bars. At Bondi, or Eagle Bay in WA, it means beautiful coastline. 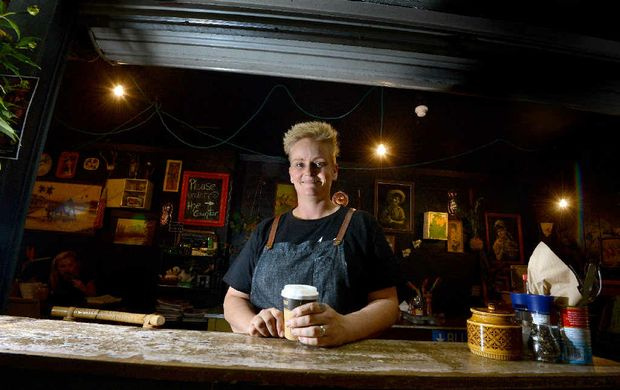 In Northbridge, WA and Fortitude Valley, QLD, lifestyle is clubbing and nightlife. Most of all, a high lifestyle rank means having a large number and wide variety of nearby options. 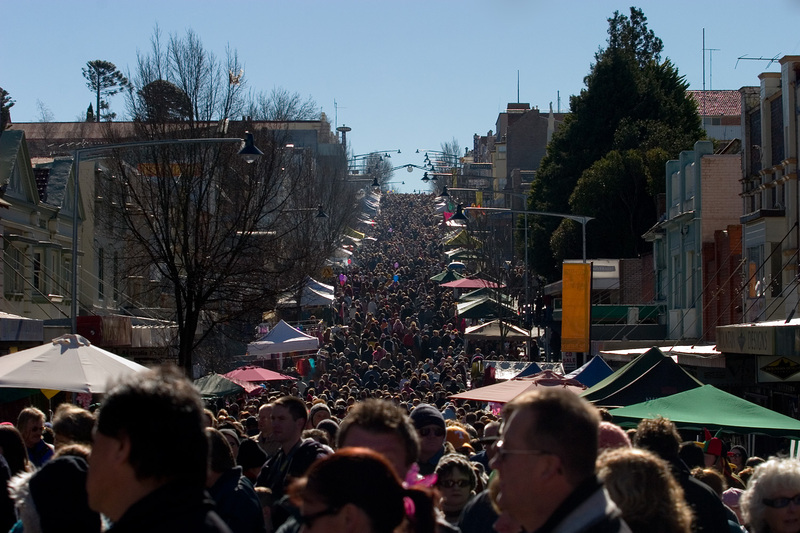 Rankings are done at a Microburb level, being small areas within suburbs with around 400 people. That’s important, because Australian suburbs can be quite large, and the lifestyle at one side of a suburb can be totally different to the other side. 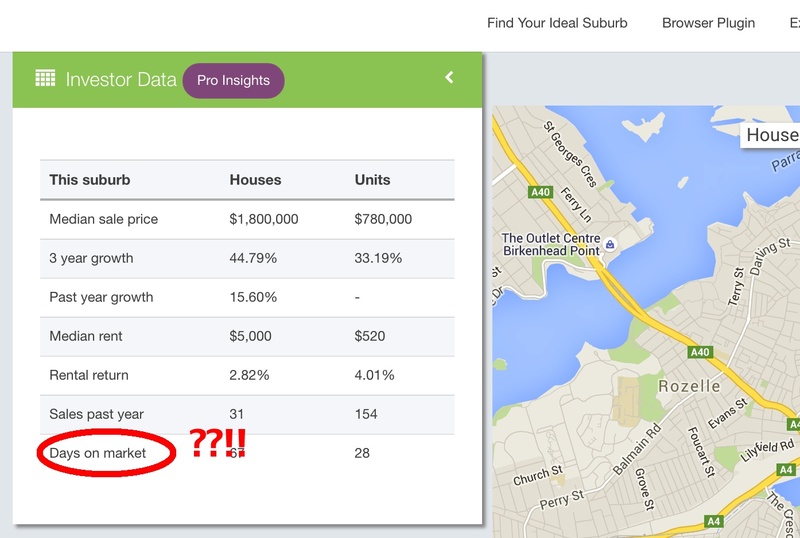 The lifestyle panel on all Microburbs reports breaks down the data behind the score. It maps each place to go in the area, with travel time, directions and ratings. 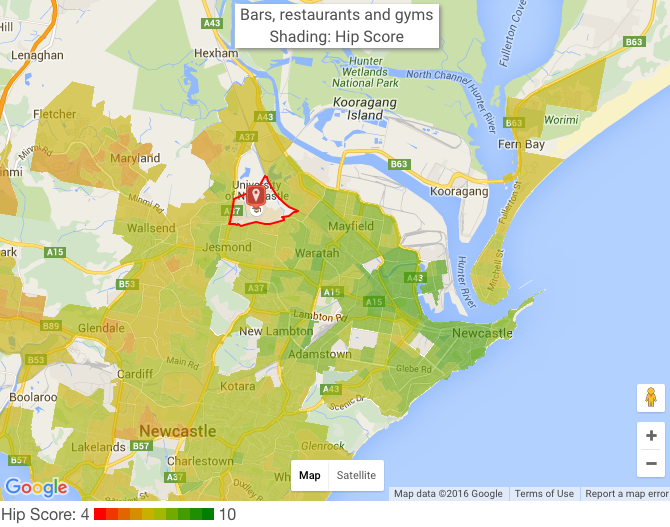 You can find your lifestyle score and Microburbs report now, just by searching here.